Amazon Future Engineer brings new courses to all five of the city’s boroughs. By 2020, there will be 1.4 million jobs requiring computer science expertise, according to the U.S. Bureau of Labor Statistics, but only 400,000 computer science graduates will have the skills to fill those roles. Amazon today announced a plan to provide Introductory and Advanced Placement (AP) computer science courses to more than 130 high schools in the New York City area. The courses, supported by the company's Amazon Future Engineer program, will take place in schools spread across all five New York City boroughs, including more than 30 schools in Queens, where Amazon plans to open one of its new headquarters. 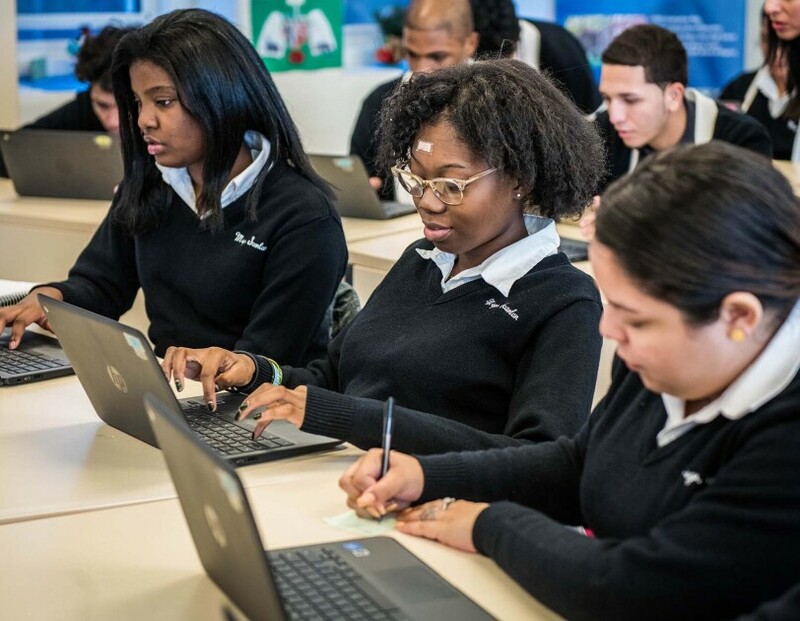 "We want to help make sure more children across New York City gain the coding skills necessary to have successful careers in many fields," said Jeff Wilke, CEO Amazon worldwide consumer. "We are excited that Amazon Future Engineer will immediately impact more than 130 schools and thousands of students who do not currently have access to computer science education. 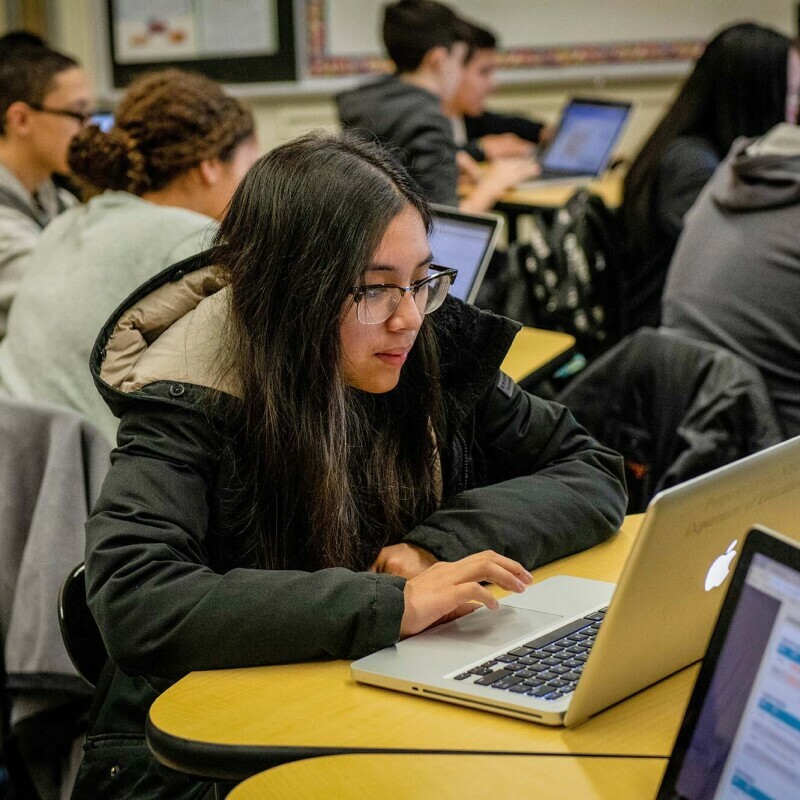 We will continue to invest in bringing these classes to more schools in New York City and across the U.S."
With Amazon Future Engineer's funding, the New York City high schools will offer Intro to Computer Science and AP Computer Science classes through the New York-based curriculum provider, Edhesive. Amazon's funding provides preparatory lessons, tutorials, and professional development for teachers; fully sequenced and paced digital curriculum for students; and live online support every day of the week for both teachers and students. And, all students participating in this program will receive a free membership to AWS Educate which provides them with free access to computing power in the AWS Cloud for their coding projects and content to learn about cloud computing. Amazon Future Engineer is a childhood-to-career program designed to encourage more than 10 million children and young adults to explore computer science each year. The program also provides, annually, 100 students with four-year $10,000 scholarships and guaranteed internships to gain work experience. Amazon Future Engineer is currently accepting applications for its programs, including high school. Interested schools, teachers, parents, and students should apply at www.amazonfutureengineer.com. Thousands of students from underserved and underrepresented communities across the U.S. to benefit from new Amazon Future Engineer robotics program. 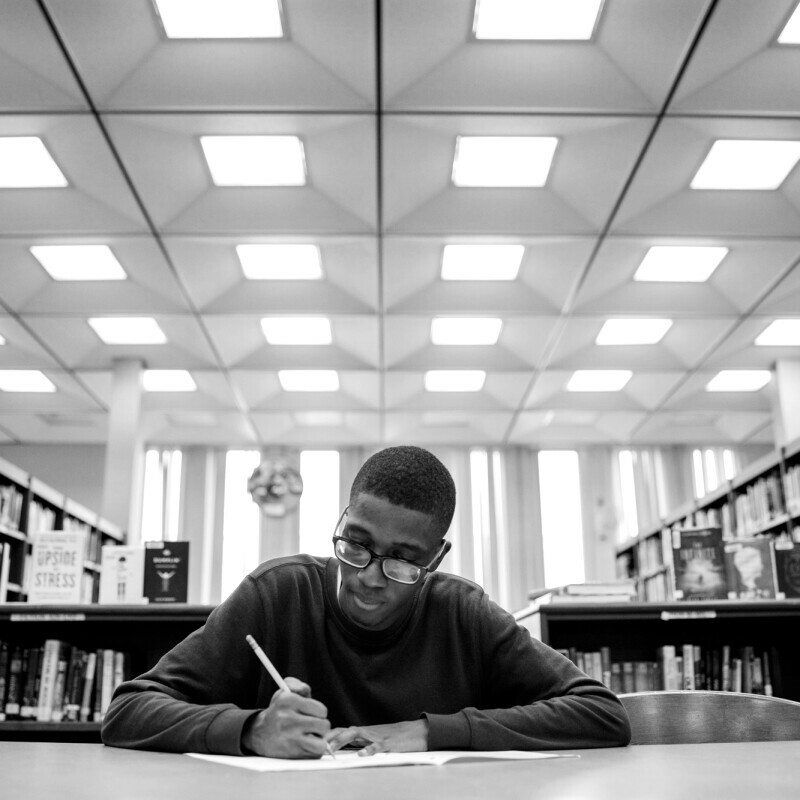 The inaugural Amazon Future Engineer scholarships support college-bound seniors in underrepresented and underserved communities. 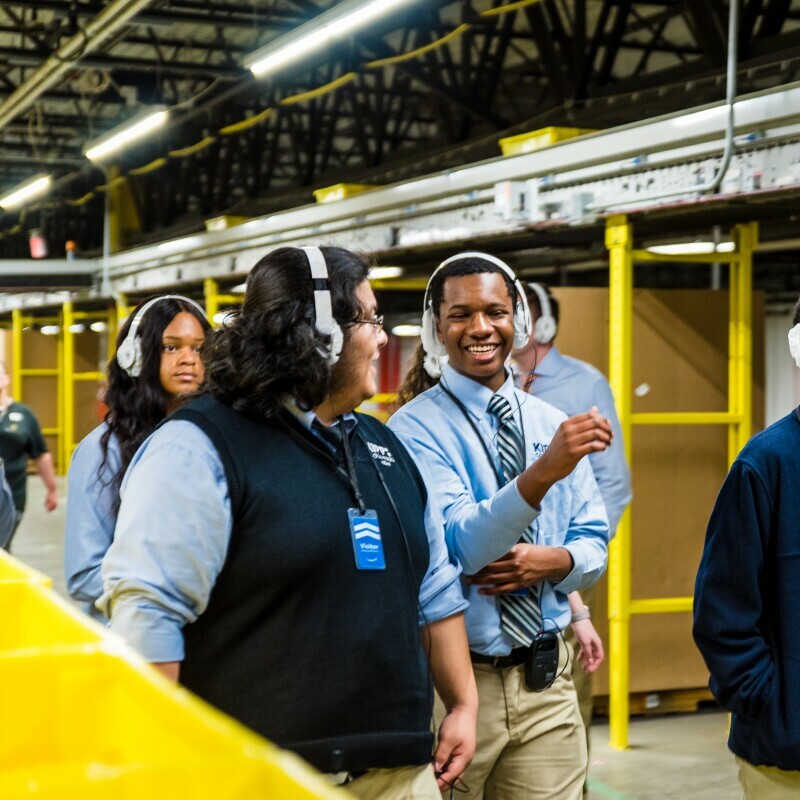 How Amazon is giving students from childhood to career the resources and skills to build their brightest futures. Amazon Lockers and Coachella 2019: No sunscreen? No problem.